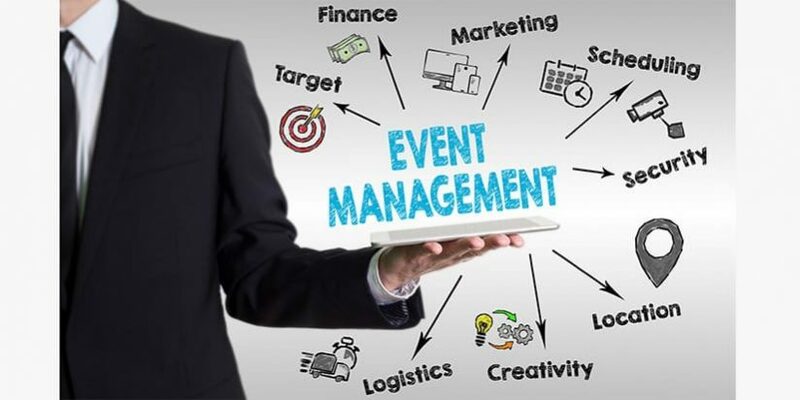 Duties of event planners in ensuring the health and safety of both staff and attendees during an event. Identifying hazards during an event (e.g. fire hazards, equipment, catering, weather hazards), crowd management safety, and having a plan in place for potential incidents that might occur. Advice on hiring and working with reliable contractors for your events, ensuring food safety standards, and mitigating the risk of excessive alcohol consumption. A downloadable comprehensive event safety checklist to help prepare before, during, and after an event. Other helpful health and safety topics, tools, and resources that can prove useful to anyone who is looking to organise a party or event. The varying activities that can be part of a community event or festival can provide a difficult environment for risk management. Activities can involve other groups or individuals, can involve some major risks, or can involve a number of people coming together for a short period of time. The physical environment can be challenging , and the weather can intervene and cause chaos at any time. Proper planning is essential. This checklist is intended to be used in the context of the organisation’s overall Risk Management Policy. An overview of approaches to the various qualitative and quantitative approaches to the evaluation of events. The venue you choose and the decor you furnish it with have the power to bring your event or brand to life. Done right, beautiful event design can change the atmosphere of a venue and give your attendees something to talk about — or share on their social media. Without the elements of event design, however, attendees may feel uninspired — or worse, unsatisfied. An overview of key considerations in the event design process. This practical Guide aims to help you to make events more accessible for people with disabilities who may be attending as presenters, participants or sponsors. It gives information and guidance on best practice that will open up to you a section of your potential market that is often overlooked, and help you to meet your existing legal responsibilities. An overview of the key steps in event budgeting that collectively serve to reduce the potential for budget overruns. Basic budget template prepared by Western Sydney University. We all have a part to play in saving our planet from the ongoing and increasing dangers of climate change. Our guide explores the key steps that festival organisers can take to make future festivals greener, as well as providing actionable advice from sustainable organisations, a directory of suppliers and organisations, and a selection of case studies to take inspiration from.